As I reflect on my past experiences, in which has led me to this new adventure, one common denominator surfaces; my passion for educating children. Throughout my career as an educator, my most memorable moments were watching my students grow academically, socially, and gain confidence where they once lacked. These moments are what fuels my passion today and drives me to continue serving parents and children. I have been in the education sector for over 14 years, and I served in various capacities, including ESL Teacher, Special Education Teacher, Reading Specialist, and Instructional Coach. I believe in and practice strong family values. I am married to a very loving and supportive husband to whom I share two wonderful children who are our pride and joy. I am very excited to become part of the Long Meadow Farms Community and its surroundings. 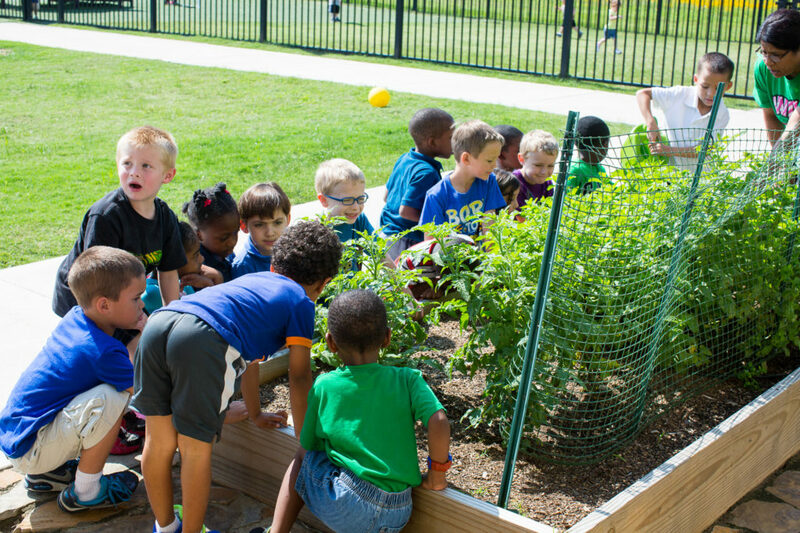 As an Ivy Kids owner, it is an honor to have the opportunity to empower and support families by ensuring our children have access to enriching experiences in a positive, nurturing, fun, and safe environment. We owe our children the opportunity to build strong foundations in ways that are developmentally appropriate. At Ivy Kids, our enriched curriculum is based on multiple intelligences that creates self-motivated, life-long learners who are prepared for a successful future.